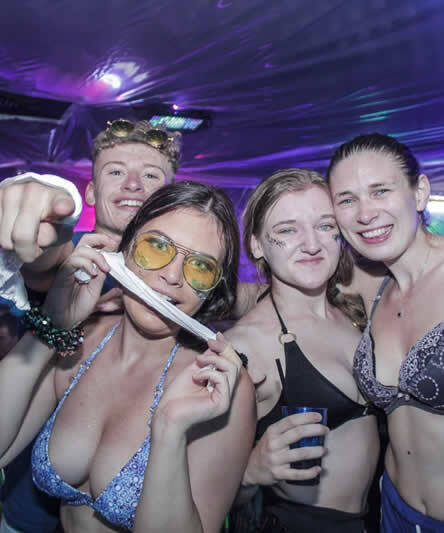 Candy Club is the number one night stop in the whole of sunny beach and will give you an unforgettable experience on your holiday you’ll never forget!!!! 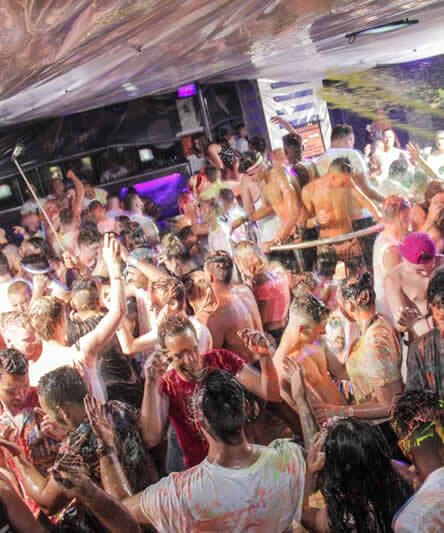 Based on flower street in the heart of sunny beach, it boasts an incomparable sound and lights show that will bring this multilevelled 800 capacity dance floor to life! With the resorts best two resident DJ's. AND! and DJ Denim. 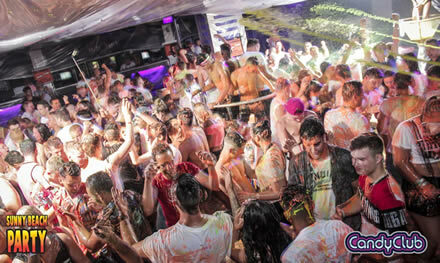 They will bring to you the best in all types of dance music until the early hours. See you on the dance floor………….